This is the view of Opposition leader Kamla Persad-Bissessar who described as “outrageous and insulting to the people of this country” the reassignment of Darryl Smith from Minister of Sport to Minister in the Ministry of Housing and Urban Development, where Prime Minister Dr Keith Rowley will take on duties as substantive Minister. 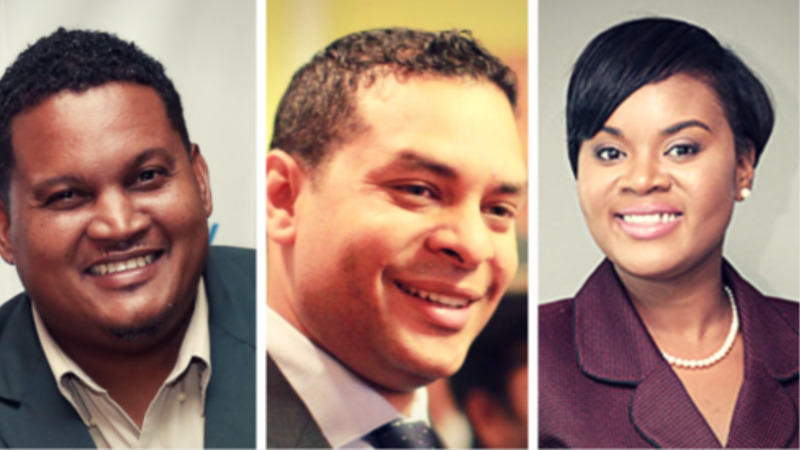 Randall Mitchell has been reassigned as Minister of Tourism, while Shamfa Cudjoe will serve as Minister of Sport and Youth Affairs. Persad-Bissessar said the Prime Minister has ignored the call of all right-minded citizens of Trinidad & Tobago including, Womantra, the Opposition, independent commentators, and even Monday’s Trinidad Express Editorial. 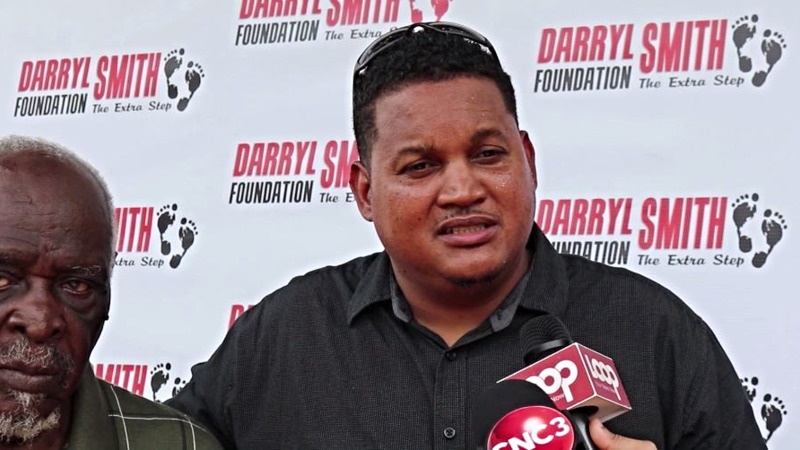 The Opposition leader noted that newspaper reports have shown that Ministry funds were used to settle a case in which the allegations of sexual harassment were made against Darryl Smith. She said the Prime Minister not only needs to fire Smith but demand his resignation from the seat of Diego Martin Central. “Darryl Smith no longer has the moral authority to represent the mothers, sisters and daughters of Diego Martin Central and he should resign his seat,” she added. With regard to the Prime Minister’s ability to perform his duties first as Prime Minister and then as Minister of Housing, Persad-Bissessar said she is fully aware of how heavy the workload of the position can be. She suggested that Rowley has already neglected his duties as Prime Minister and would, therefore, be unable to run a mega-ministry. 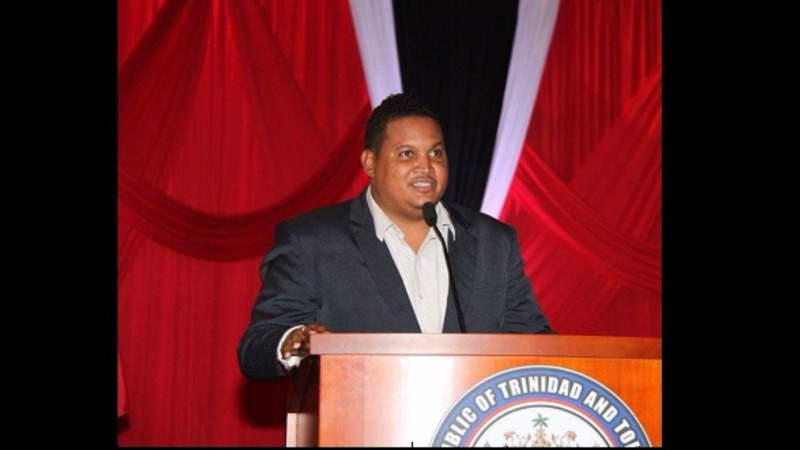 “In effect, the Prime Minister has promoted Darryl Smith to Minister of Housing and Urban Development. One can only wonder how the female employees of the Ministry, HDC and UDECOTT must feel given the allegations against their new boss,” she said. Persad-Bissessar added that Rowley has “proven his impotence in not only managing ministers and their affairs but in also finding new talent to stop the government from imploding”. “If the Prime Minister has so much confidence in his leadership and his team, he should test that confidence at the polls. It is now clear that the Prime Minister himself is unfit to lead. This Rowley-led Government is a disgrace. Dr. Rowley should do the right thing and call elections now,” the Opposition leader concluded.